Yum! That cookie looks delish. My kids would order the mini pizzas. Oh my gosh - that cookie looks delicious! My son loves BP food (we all do!). Oops, I forgot to say his favorite meal. He loves the mini burgers with steamed veggies. 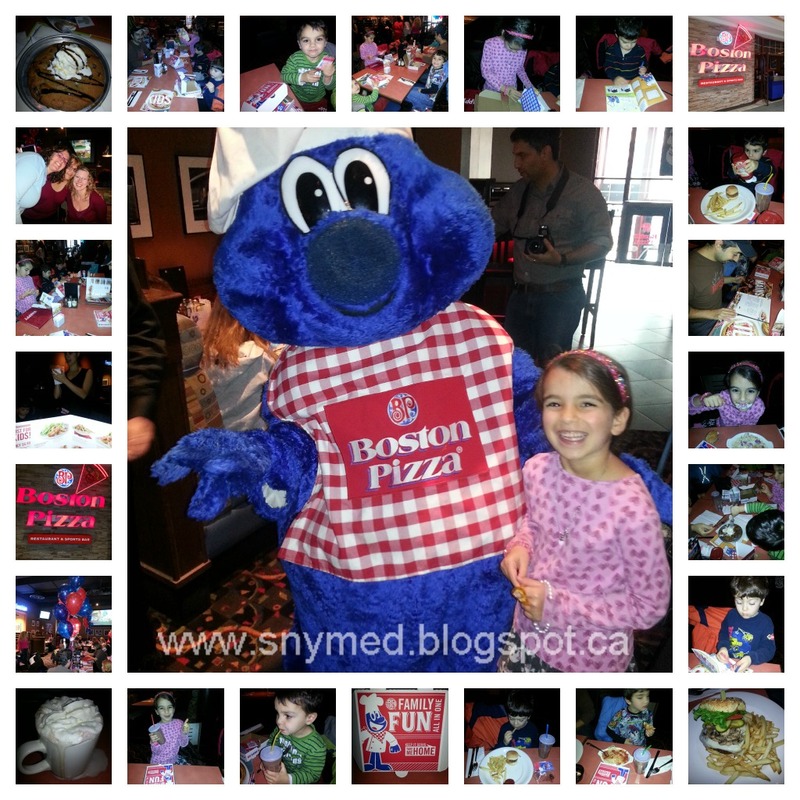 We love Boston Pizza! My kids would definitely love their chicken fingers and Pizza Pinwheels! How fun. It was a great time but please don't enter me in the contest I just wanted to comment on what a great event it was. Annie, I LOVED meeting you at the Boston Pizza party! You are even more lovely in person than you are online. Such FUN! So glad your family enjoyed your lunch and day! 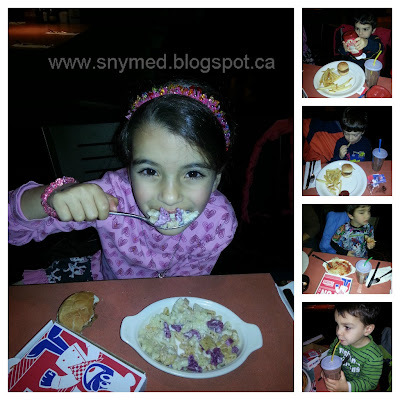 Thanks for sharing their new children's meals with us! We actually enjoyed BP the other day! It was so much FUN! The kids ordered Children fingers, & pizza! With chocolate milk of course! My daughter would definitely go with the Chicken Fingers! My nephew would order the chicken fingers. 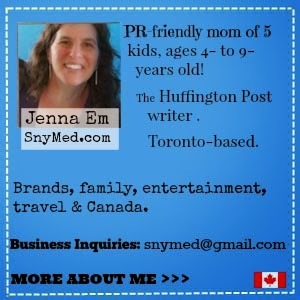 My son would love Pint Size Pizza..
the mini pizzas would be the big winner with the kids! 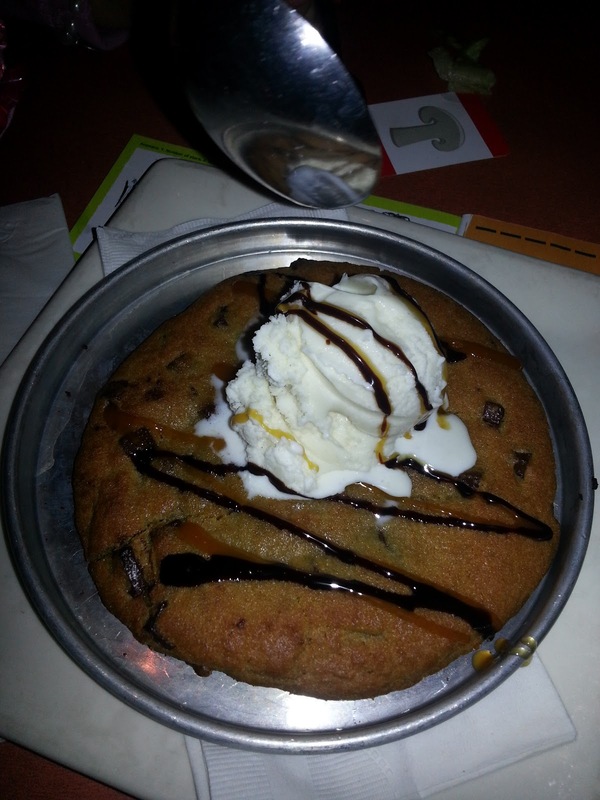 That looks like one tasty cookie!